A devastating fire in remote Tasmania precipitates the extinction of the Kiltepper family dynasty. Only a slim hope exists for Andy, the last male survivor, in an affair that ended badly twelve years earlier. The woman, Deborah Pollard, left for Canada scorned and intent on aborting the child. Did she go through with it? Andy persuades Deborah's estranged sister, Ruth, to find out. In Canada, Deborah indeed has a son, Christopher, and her claim he's not the same child is unconvincing. What is clear is Deborah's life is in turmoil. Her son is unable to stick with a school and she can't keep jobs. When her common law spouse finds himself in legal troubles, Deborah becomes receptive to Ruth's invitation for an extended visit to Australia. Until the discovery of Andy's involvement, which Deborah sees as a betrayal. But Christopher, charmed by Andy’s niece and captivated by the tragic story of the Tasmanian tiger, prevents her from bolting. Her son's unexpected blossoming, as well as the reawakening of her dormant love for her native land, leaves Deborah facing tough choices once Andy's underlying motives emerge. Not to mention, her own. On March 13, 1905, Mata Hari launches her famous career to great acclaim, although her origins remain a mystery. Except to Wim Brink, a Dutchman who is appalled by her performance, but more horrified to discover she is the same girl he adored as a youth in Leeuwarden. To his dismay, the charms that bewitched him fifteen years before captivate Europe. Everyone seems obsessed with Mata Hari, particularly the people closest to him. To Wim, Mata Hari becomes the symbol of Europe’s moral decline. He wants nothing to do with her. Taking advantage of the ambiguity of her background, he decides not to let on she is the girl he knew. But his efforts to conceal this connection inadvertently create friction with his wife and in-laws, and begin to isolate him from society. Matters escalate in Paris where an encounter with Mata Hari reveals for Wim a solution to his inner conflict, albeit at great cost to him and his family. At seven, Karl Stevenson is too young to grasp death. When his parents tell him Uncle Douglas passed away last night in their house, he doubts them and believes his beloved uncle will return to keep a promise. Months later, something his babysitter says not only affirms his faith but also spawns a theory: what if his newborn brother, Samuel, is his uncle, reincarnated? Karl launches a quest to prove this. Only he finds his mother's resistance to discussing his uncle a formidable barrier. Adolescent distractions also present obstacles in his struggle to reconcile the odd events of the past with the present. Yet like an upbound ship navigating the Welland Canal from one lock to another, Karl is resolute in going after the truth. Even if it tarnishes the heroic image of his uncle. Or upends his life and the lives of those close to him, once his probing clashes with Helen Stevenson's determination to contain family secrets. Recycling, growth, money, greed, nature and renewal are some of the various themes linking these feature film scripts. A troubled teen creates turmoil in a tight-knit neighbourhood when she neglects her brother's illegal grow-op. What if you're overseas when your office pool wins the lottery, then rush home to discover you've been shut out? Strategy gives way to self-preservation when reality show contestants begin dying mysteriously on a remote island. Classic literary influences abound in this diverse blend of stories about the corporate world. Essential reading for those working in or with IT departments, this themed collection examines the conflicts, foibles, and occasional heroics of modern office life. In Melange, the title story, an IT hero faces a series of bureaucratic perils, akin to Homeric Odyssey. 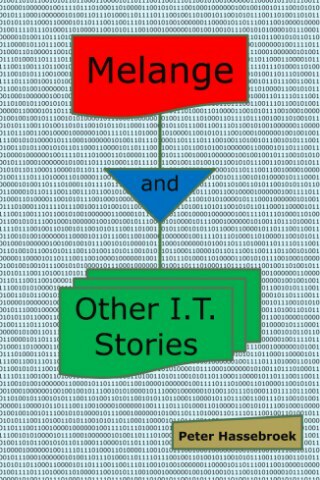 Satirical in parts, humorous in others, Melange depicts in depth the pitfalls of an ill-fated IT project. FOOD offers a metaphorical vision of how a misguided IT department might run a restaurant. Two friends with contrasting working styles switch jobs in Greener Grass while a woman sees the value of computers after job is taken over by one in Career. Going Forward shows how a casual phrase applied literally leads to odd results. The IT Director adapts Machiavelli’s, The Prince, for today’s manager. I was born in Amsterdam, grew up in St. Catharines, Ontario, before moving to Toronto for a rewarding I.T. career that lasted nearly twenty years. An extensive odyssey through Europe exposed the need for a life change, triggering my transition from I.T. professional to writer. 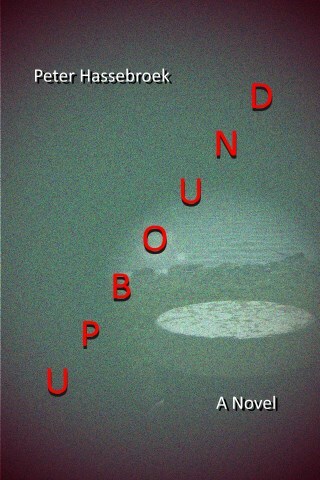 I published my first novel, Upbound, in 2008. It takes place in St. Catharines and though not based on any specific events, strongly reflects my upbringing there. This was followed in 2010 by Melange and Other I.T. Stories. The title story of this I.T. themed collection is my Homeric take on my career situation at its end, while the closing piece adapts Machiavelli for middle management. 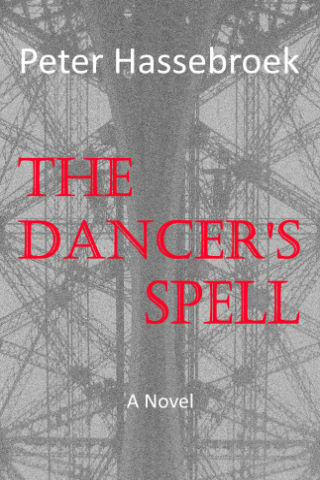 The Dancer's Spell came out in 2012, blending my evolving storytelling skills with my travels and Dutch heritage. This reliance on direct personal experience as a primary resource for my early work is not uncommon for writers, though in my case it effectively emptied my creative writing well. At least for prose writing. 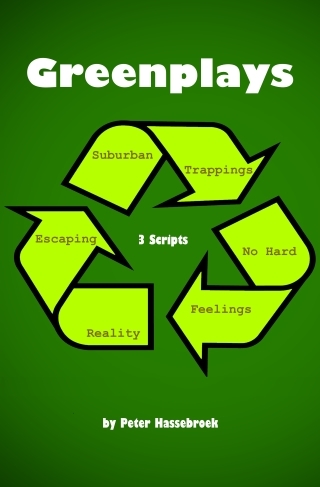 For a couple of years I explored screenwriting and published Greenplays, which compiles my 3 best feature length scripts. During that time I also created a number of independent experimental videos. 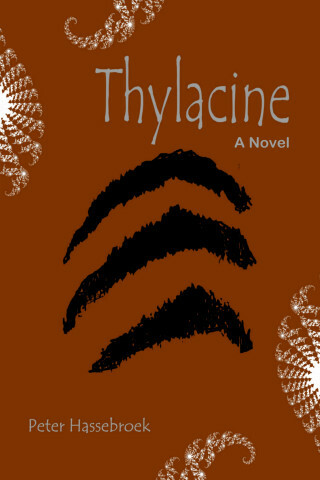 My latest novel Thylacine, is a story that started as a screenplay and marks my return to prose fiction. This prompted a fresh look at my first novel, Upbound, resulting in an improved version.